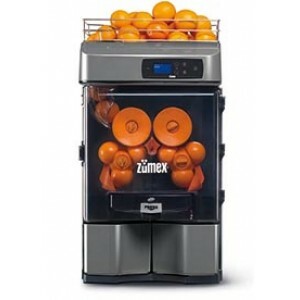 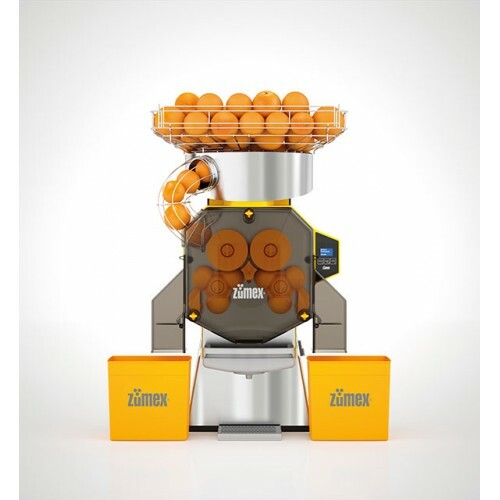 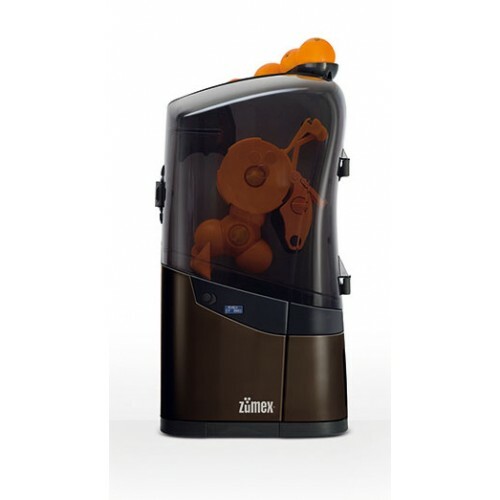 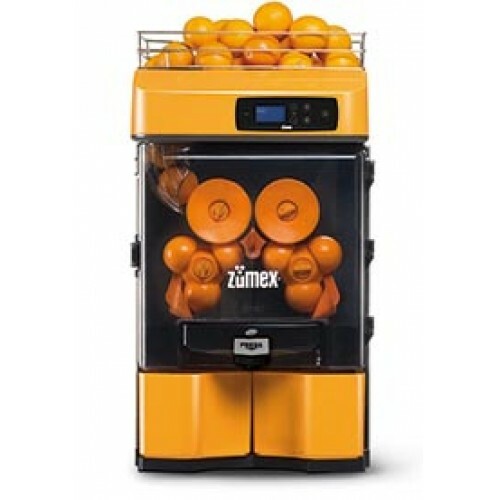 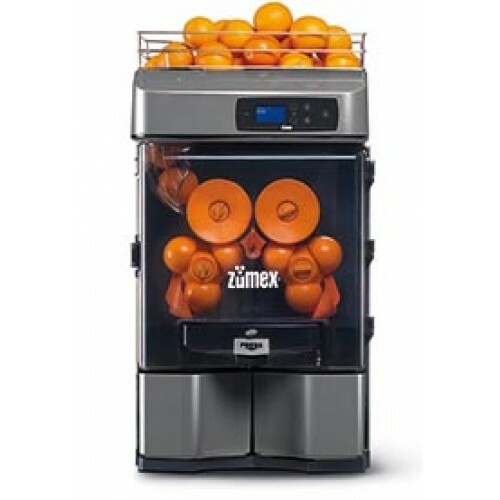 ZUMEX - VERSATILE PRO... AUTONOMIE AND FUNCTIONALITYIt provides a healhy and fresh point to hotels, .. 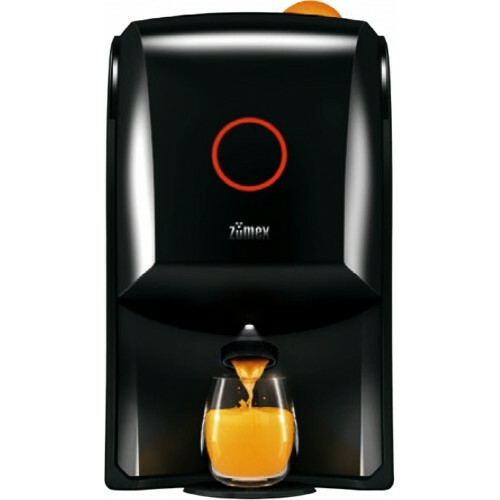 It provides a healhy and fresh point to hotels, convenience stores, service stations or natural product supermarkets. 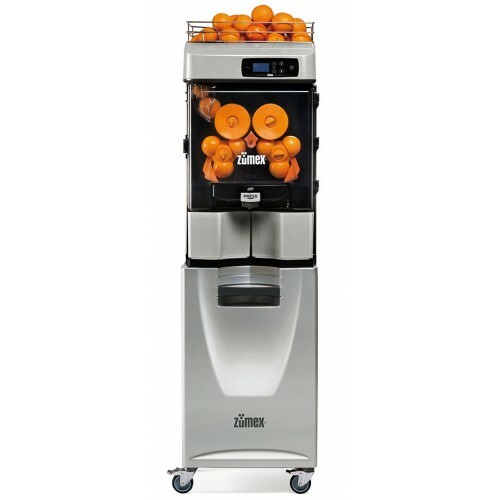 The Versatile Pro Podium is especially prepared to create an easy, convenient and modern self-service space. 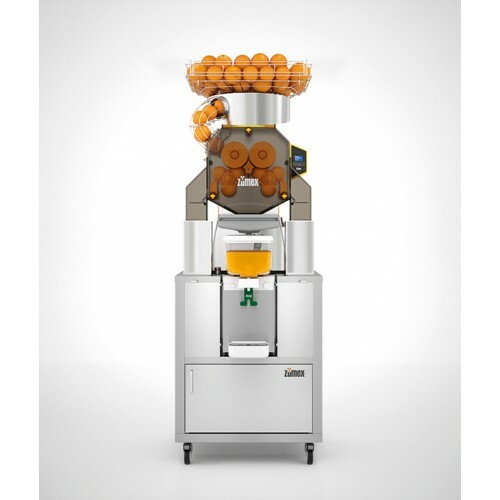 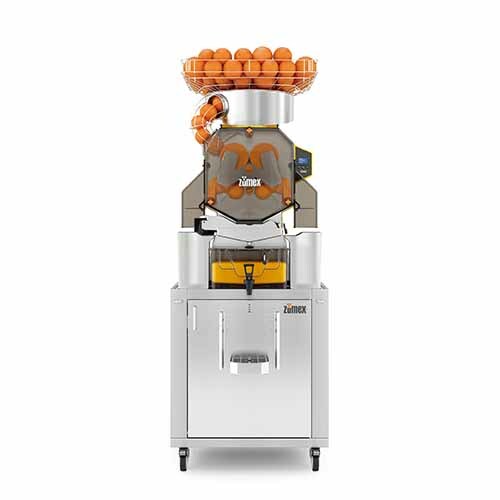 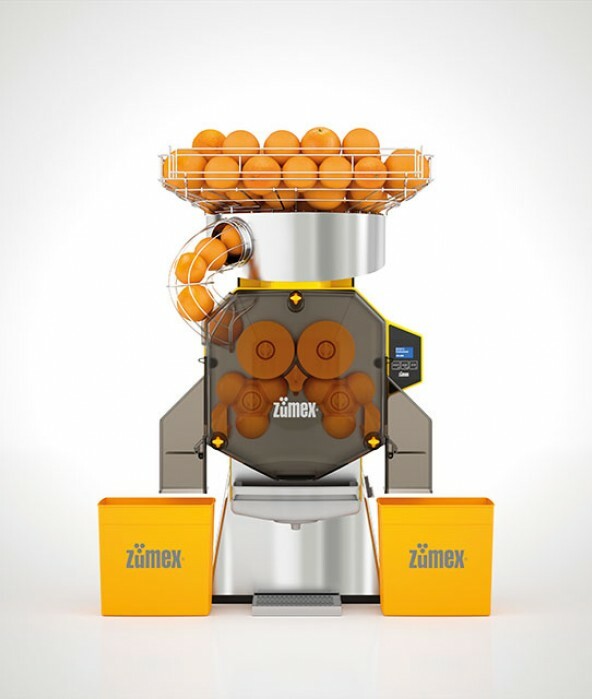 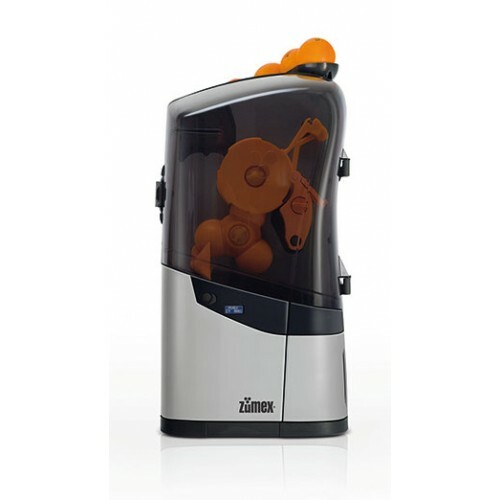 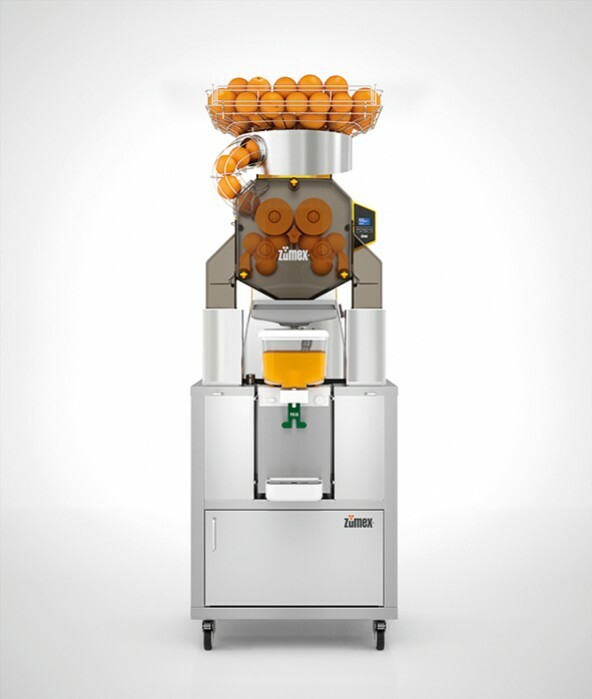 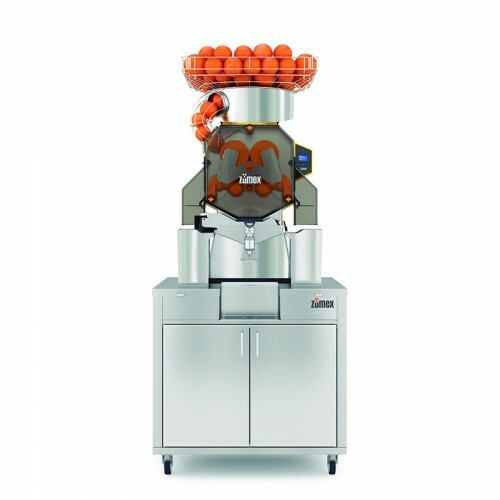 Its autonomy and performance capacity, convert it into an independent freshly squeezed juice point of sale. 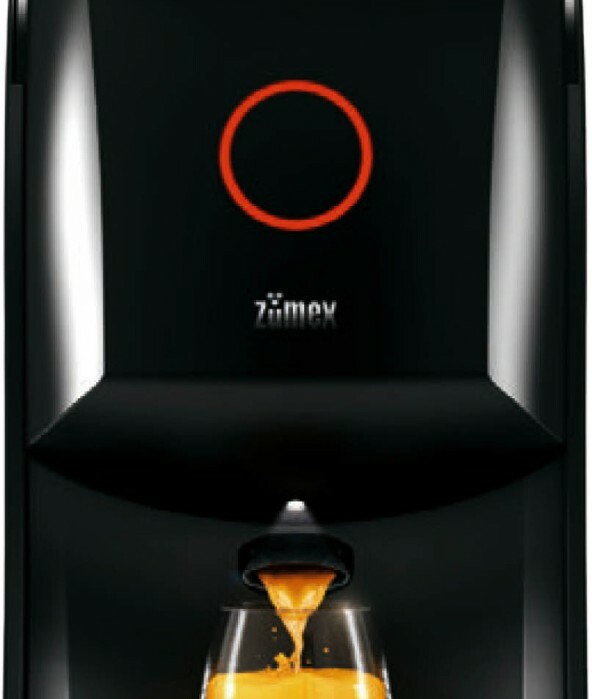 Its well-designed lines podium, resistant yet light, is designed to be able to move it easily. 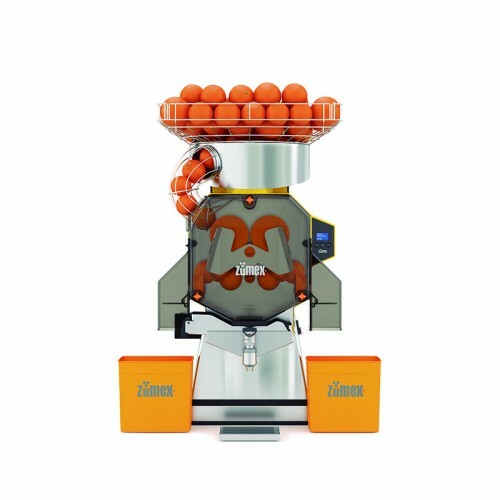 Also, it has a totally removable wheeled trolley, thus facilitating waste management, too. 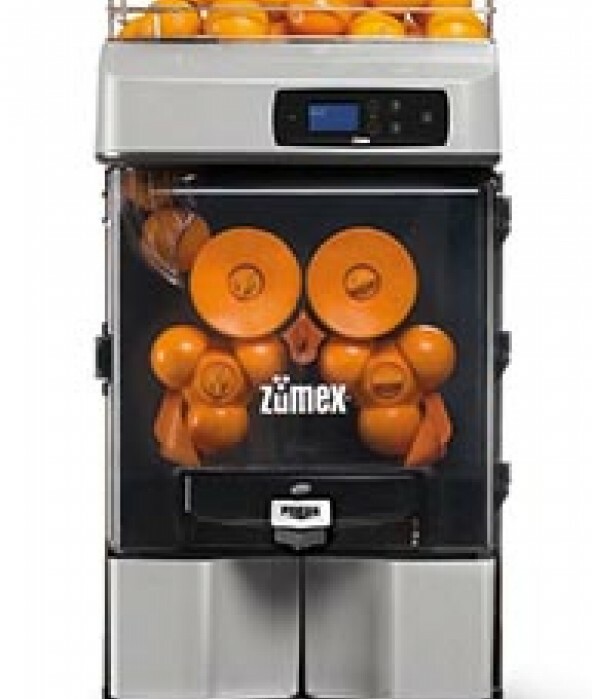 ZUMEX - VERSATILE PRO PODIUM... autonomy and functionality It provides a healhy and fresh point to ..